A tranquil haven in the heart of Welling we offer a wide range of beauty therapies and luxurious Decleor products. 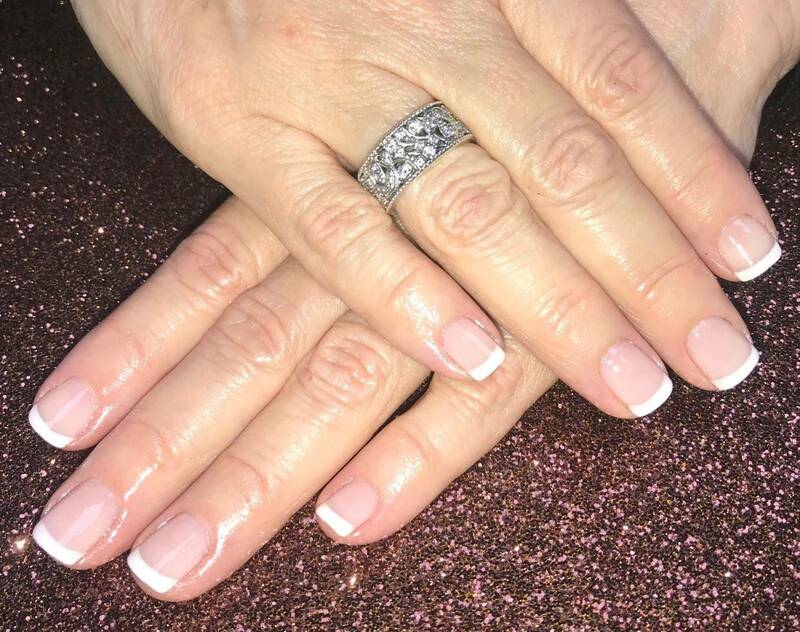 Owned and run by leading beauty therapist Rebecca Tysoe with experience within the beauty industry including that of a beauty therapy and a semi-permanent eyelash specialist. 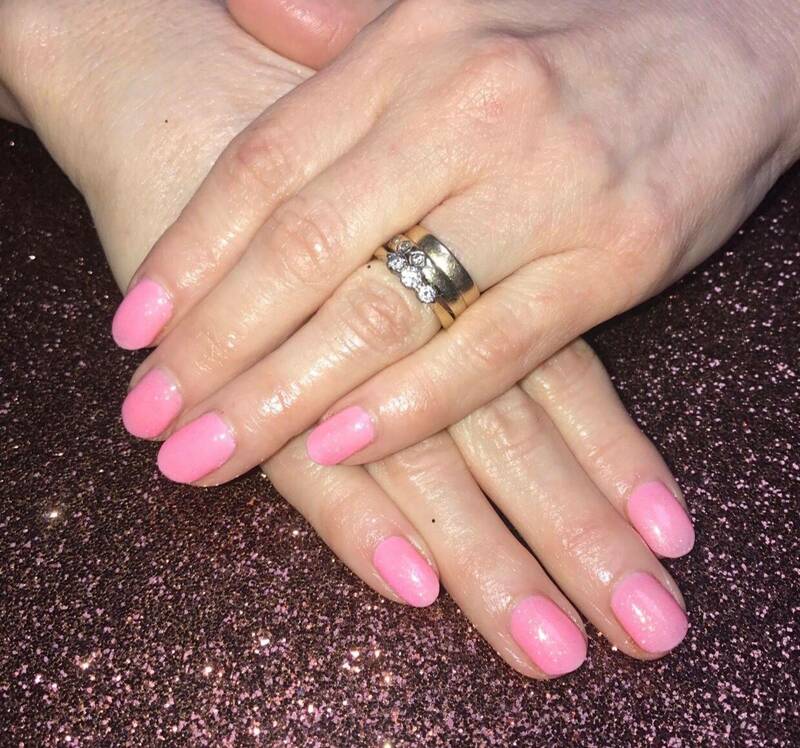 We are situated within the prestigious Cullen and co hairdressing salon with private treatment rooms where you can enjoy the highest quality of specialist anti-ageing skin treatments, the latest must have treatments including our famous Eyelash semi-permanent extensions which can last up to 3 months when maintained. And many more treatments. We also offer Bespoke spa packages, these are the ultimate in luxury pampering offering you the very best combination of treatments and giving you a great saving. Gift vouchers are also available all year round, for all our treatments and packages and for any amount, so you can treat that someone special. when you're short of time but want to bring back an irresistibly healthy complexion, this is the perfect rescue remedy. With rapid results this facial will leave your skin feeling fresh and radiant. Stress simply melts away thanks to five deeply relaxing massage techniques and the ideal re-balancing aromatic elixir for your complexion. 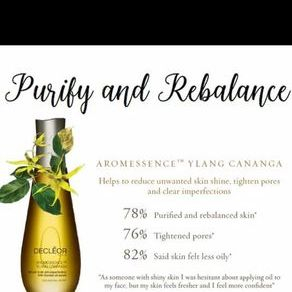 Skin is left deep cleansed, perfectly replenished and glowing with vitality. Powerful essential oils imparting heavenly scents to relax the skin, body and mind. Beginning with a relaxing back massage, each treatment is tailor made to help meet your precise needs. This is a highly effective anti-ageing facial which delivers plumper and firmer skin. Facial pilates has been created to deliver a natural lift to the face. This will plump and smooth the appearance of lines and wrinkles. These fabulous semi-permanent eye lash extensions are what everyone’s talking about. 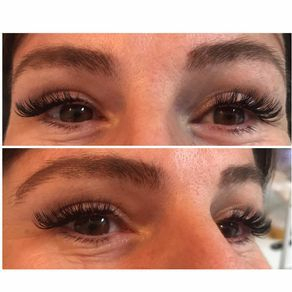 We start with a consultation to discuss with you what look you would like for you lashes, Lash extensions come in many different lengths, and thicknesses but look and feel completely natural so you can have a natural look or long, thick and glamorous lashes and they will always look like your own lashes. A full upper set of semi-permanent lashes takes approx. 2 hours to complete as we apply between 70 to 100 lashes per eye, this is a very relaxing treatment to have done and when completed the lashes are weightless only you will know they are not real. They last up to 3 months with regular maintenance and cause know damage to the eyes, lashes or skin as we only use the nontoxic adhesive. 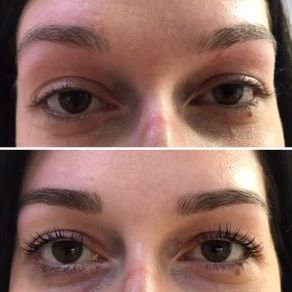 lash lift is a natural lash enhancement that will give the appearance of thicker, longer lashes using a lotion to lift, fix and moisturise your lashes. Lashes last 6-8 weeks and is an excellent alternative to eyelash extensions. Using warm Honey and cream wax.